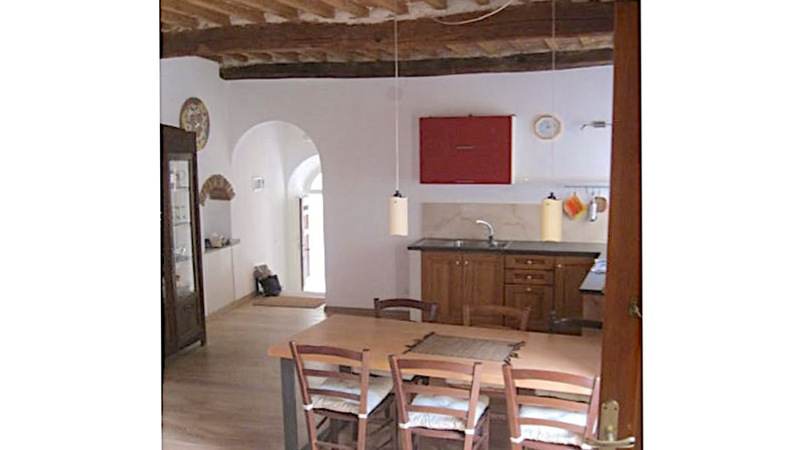 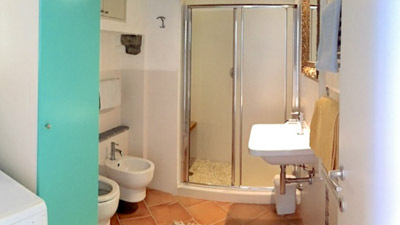 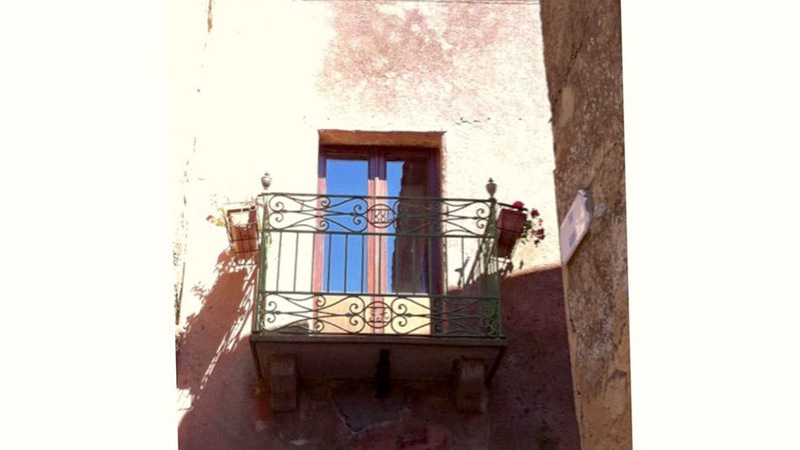 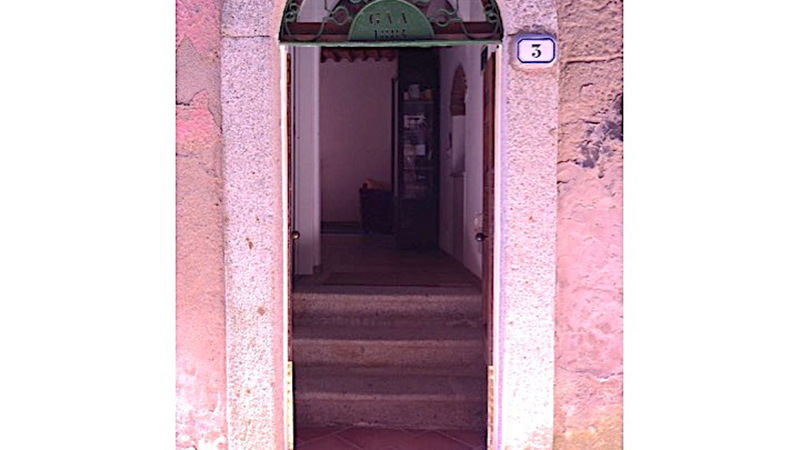 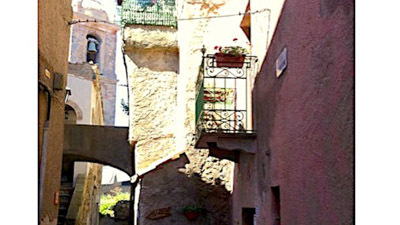 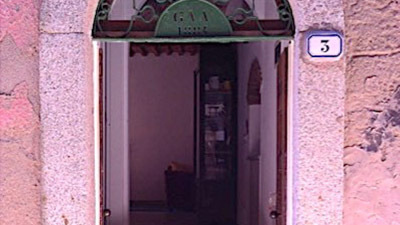 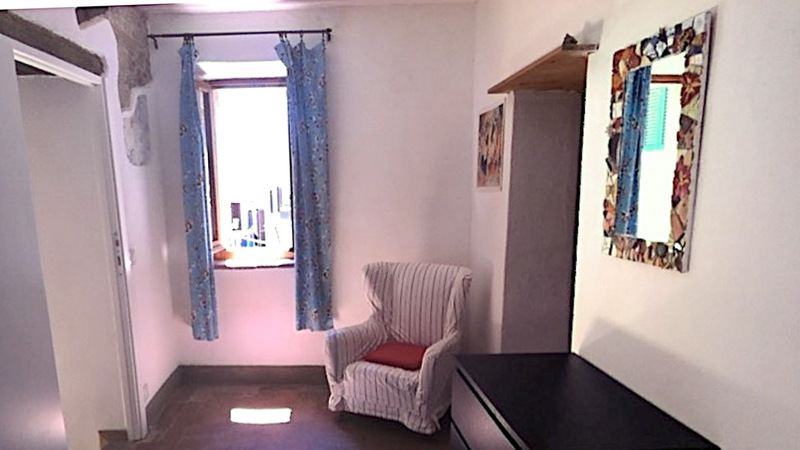 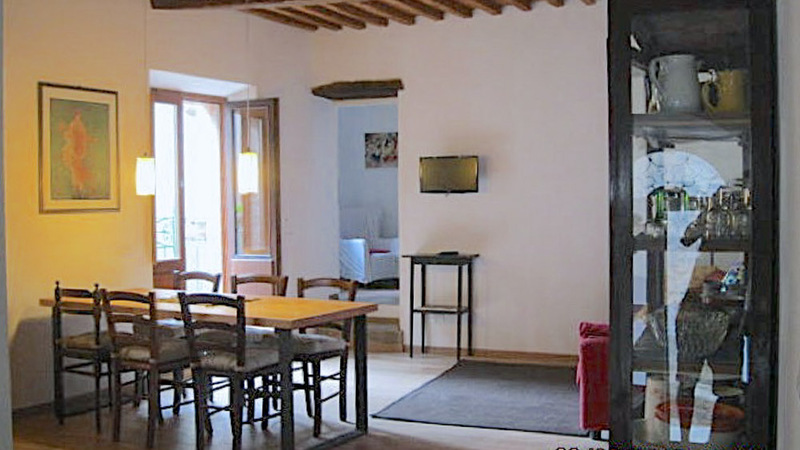 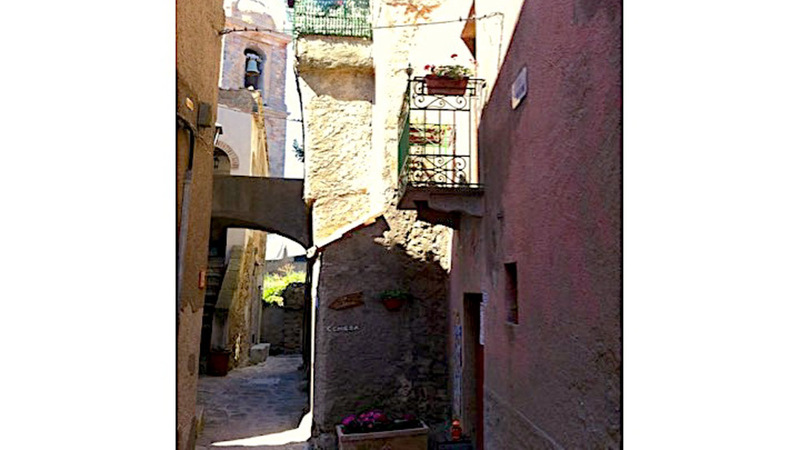 The apartment is located in the heart of the quiet medieval village of Giglio Castello (450 m asl) in which cars can not circulate. 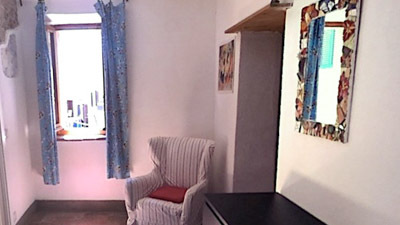 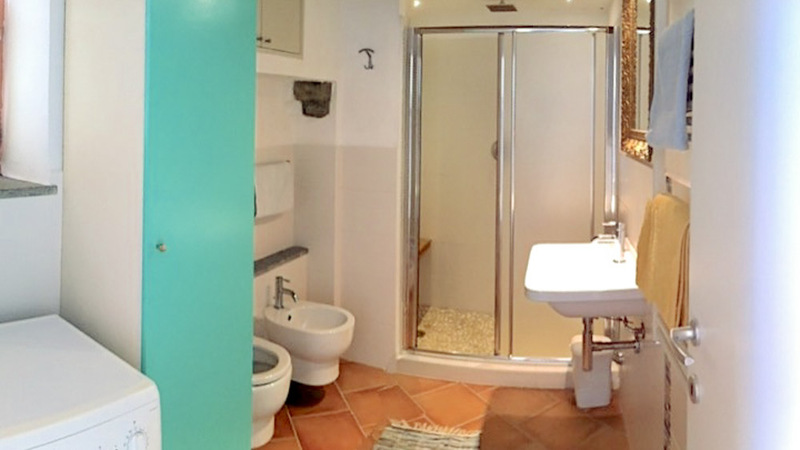 The apartment has two bedrooms, a large bathroom and a wide living room with kitchenette. 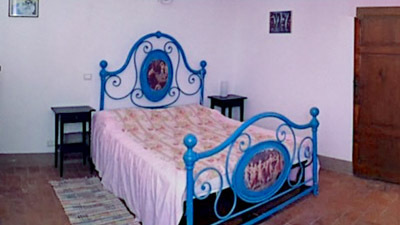 From the living room, up a few steps, you enter the first bedroom where there are two single beds. 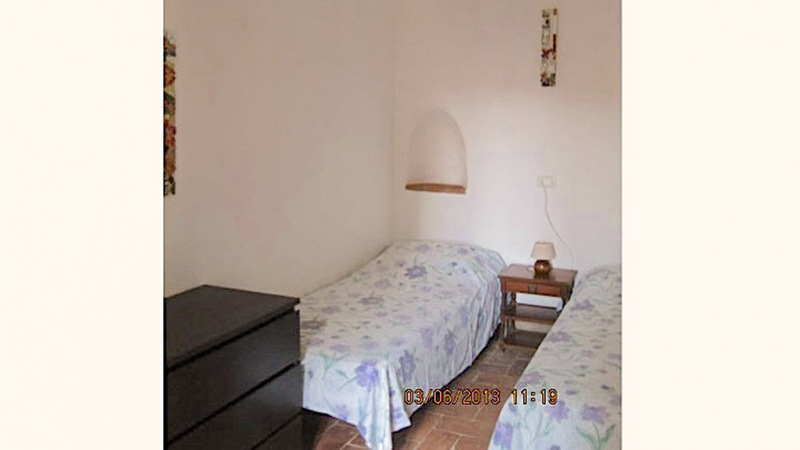 From this you have access to the master bedroom. 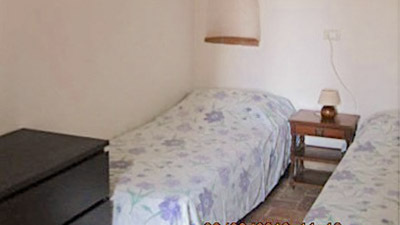 Two additional beds are available in the living room where there is a sofa bed. 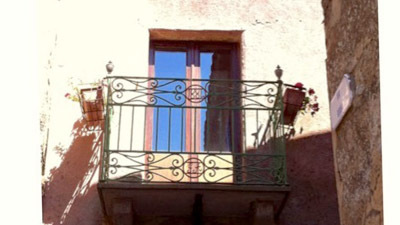 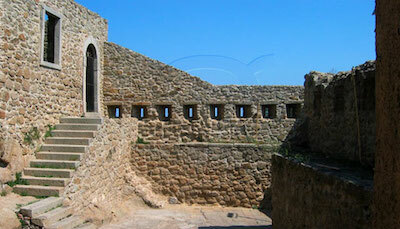 The living room also has access to a small balcony overlooking the quaint alleys of the village. 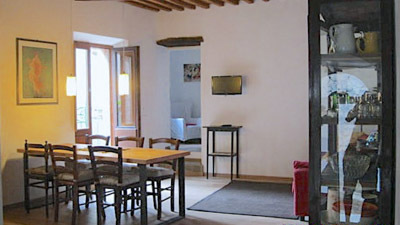 The apartment has been recently renovated and due to its location is cool and comfortable. 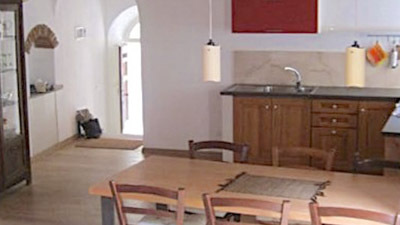 In winter the house is heatable with a pellet stove.